The Laureates of this year’s Right Livelihood Award received their prizes during a moving ceremony that took place at the Vasa Museum in Stockholm on 25 November. Syria’s White Helmets, Russian human rights defender Svetlana Gannushkina and Turkish newspaper Cumhuriyet delivered their acceptance speeches in front of the famous Vasa ship. Meanwhile, Egyptian Laureate Mozn Hassan was prevented from travelling to Europe to receive her award in person, due to an arbitrary travel ban. Watch the 2016 Right Livelihood Award ceremony highlights here. 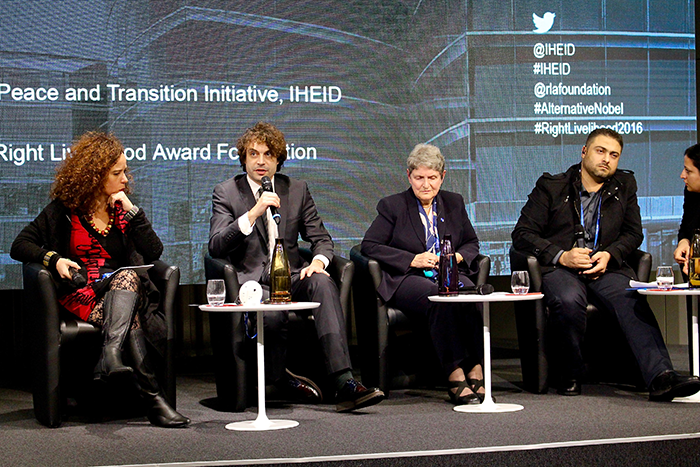 Following the award ceremony, Laureates travelled to Berlin for a high-level political programme. On 28 November, German President Joachim Gauck and the First Lady Daniela Schadt received the 2016 Laureates at the Bellevue Palace. 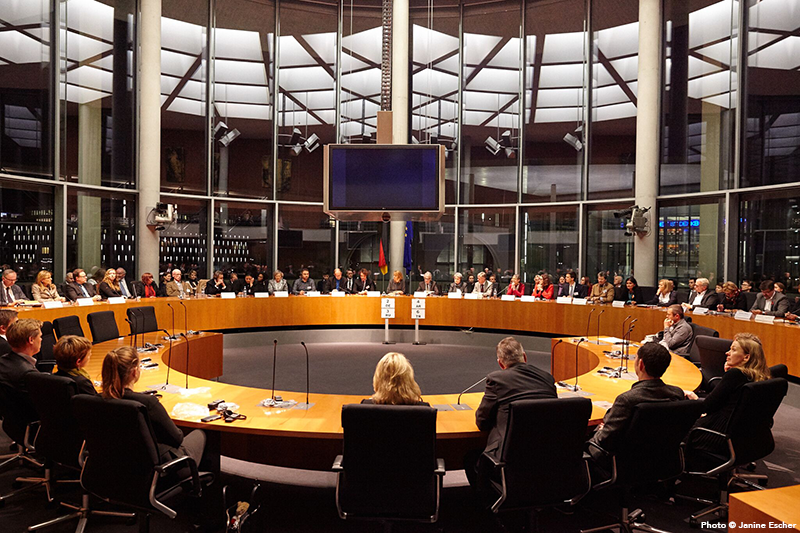 On 29 November, Ahmad Youssef representing the White Helmets, Svetlana Gannushkina and Cumhuriyet's columnist Özgür Mumcu met with the members of the newly established Parliamentary Association for the Alternative Nobel Prize in the German Bundestag. On 30 November, the Laureates were in Geneva for the annual debate "Speaking Truth to Power" organised in partnership with the Graduate Institute of International and Development Studies. Svetlana Gannushkina, Cumhuriyet's columnist Özgür Mumcu and Ahmad Youssef, regional Director of Syria Civil Defence, examined issues such as the shrinking space for civil society, the role of media and propaganda, and the current situation in Syria. The event was moderated by Dr Thania Paffenholz, Director of the Graduate Institute's Inclusive Peace and Transition Initiative. While in Geneva, the Laureates also met with the UN High Commissionner for Human Rights Zeid Ra'ad Al Hussein. On 25 November, International Day for Ending Violence Against Women and Girls, 2004 Laureate Bianca Jagger launched a global campaign to end violence against women and girls and the culture of impunity. 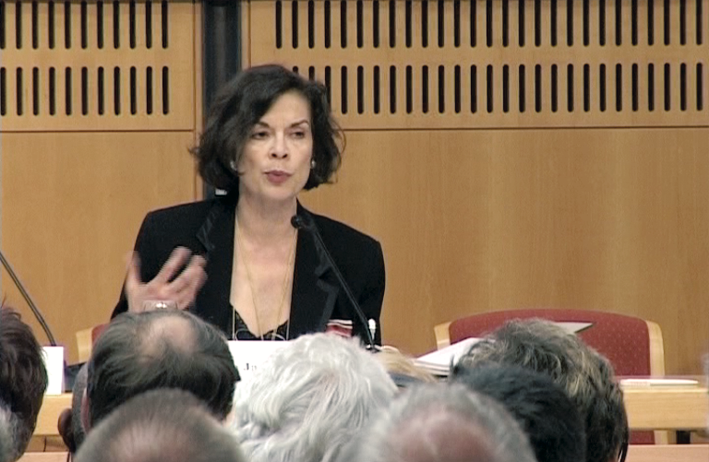 The Bianca Jagger Human Rights Foundation (BJHRF) is calling on world leaders to effect concrete change for women: to implement the 2015 UN Sustainable Development Goal 5 to "achieve gender equality and empower all women and girls" and related targets. Read more about the BJHRF campaign here. 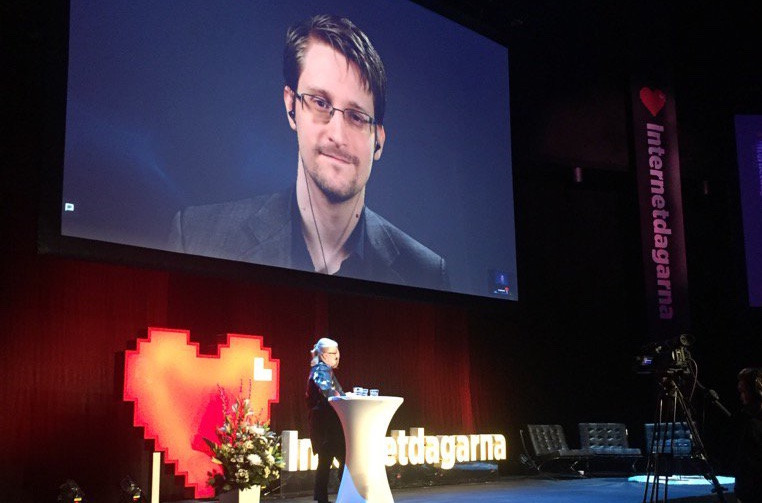 US whistle-blower and 2014 Right Livelihood Award Laureate Edward Snowden adressed the Swedish audience via a video link from Moscow during the Internet Days held in Stockholm. Amnesty International and the Right Livelihood Award Foundation organised the event on 21 November and signed a joint op-ed that calls on US President Barack Obama to pardon Edward Snowden before he leaves office. The Palestinian Centre for Human Rights (PCHR) and several other groups urged the Prosecutor of the International Criminal Court (ICC) to examine the Israeli closure of the Gaza Strip as a crime against humanity under the Rome Statute. 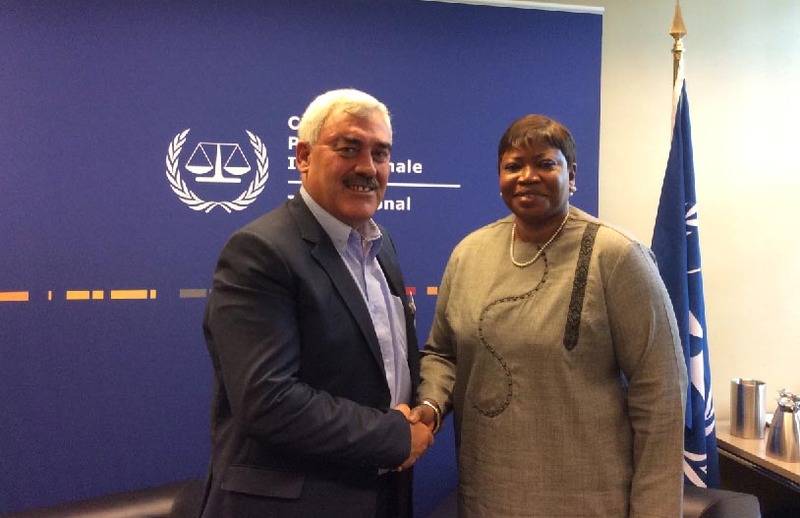 On 22 November, they submitted a 145-page file to ICC Prosecutor Fatou Bensouda setting out the factual and legal basis for the case. “The siege on Gaza is unprecedented and is a form of collective punishment. The aim of the closure and the occupation is to de-develop Gaza, to strip Palestinians of their dignity and send Gazan society back to the Middle Ages,” said Raji Sourani, Director of PCHR and 2013 Right Livelihood Award Laureate. Read the executive summary of the submission and a short video illustrating the impact of the closure on daily life in Gaza.